This is the story of one of Wolverhampton’s best schools. In 2014 and 2015 it outranked all other local secondary schools. In January 2015 it came 25th in the national ratings. Every pupil taking GCSEs achieved at least five A* to C grades including English and Maths, and the school achieved the highest number of A levels in the area. The 1902 Education Act proposed by Arthur James Balfour, and often called the Balfour Act, greatly changed the administration of education at a local level in England and Wales. It abolished the elected school boards that had been established under the terms of W. E. Forster’s 1870 Education Act, and replaced them with Local Education Authorities (LEAs) under the control of the county and county borough councils which had been established in 1888. The Local Education Authorities were given powers to establish new secondary and technical schools as well as developing the existing system of elementary schools. They maintained municipal or county secondary schools, and provided grant-aid for grammar schools. 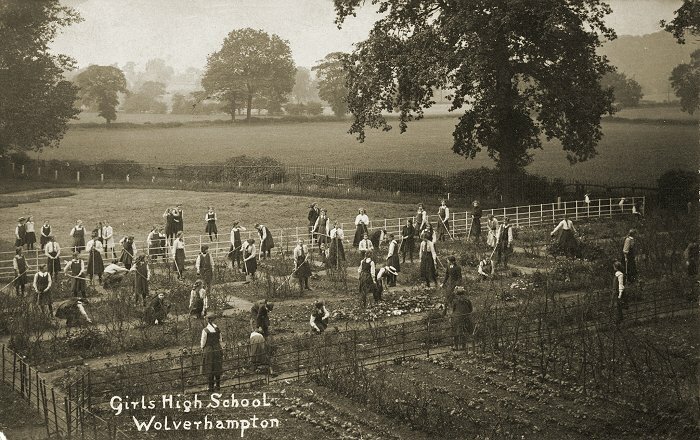 In Wolverhampton, the Grammar School provided advanced education for boys, but there was no equivalent school for girls. Sound academic training was a necessity for anyone wishing to go into teaching, because the educational standards for pupil teachers had been raised, and now required at least three years’ secondary school work. The County Borough Council would not back the Higher Grade School for this purpose, and so decided that a Girls’ High School should be built. This was backed by the County Council, and plans were made for a well built, but not extravagant building, that could house around 400 pupils, each costing the authority between £6 and £9 per year. There was to be no religious requirement for the new school. There would be a Board of Governors consisting of seven people appointed by the Wolverhampton Education Committee, seven people appointed by Staffordshire Education Committee, and one person appointed by Birmingham University. The people appointed by each education committee had to include at least one woman. In 1909, the contract to build the school was given to Henry Lovatt of Darlington Street. The new building cost £18,500 and had two storeys. On the ground floor there were five classrooms, an assembly hall, a physical laboratory, a lecture theatre, a preparation room, and cookery and dining rooms. On the first floor there were nine classrooms, a chemical laboratory, a lecture theatre, a preparation room, an art room, and a library. 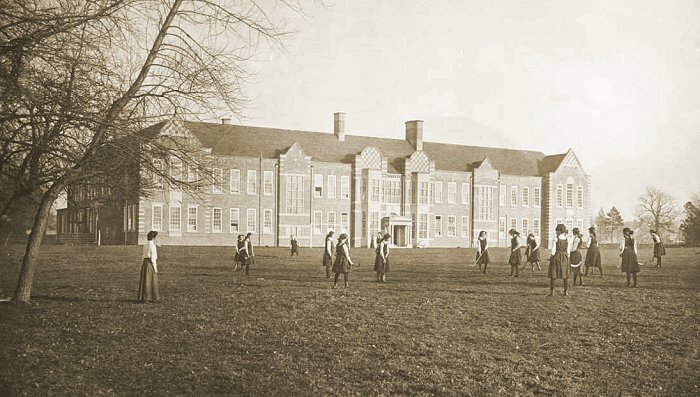 The school also had several acres of playing fields. The school and playing field. From an old postcard. Preparatory Department (pupils under the age of 7) – three guineas per year. Pupils over 7 and under 11 years of age – six guineas per year. Pupils over eleven years old – nine guineas per year. Great attention was paid to physical exercise including organised games in the open air, and exercises in Swedish drill. G. N. Adams, J.P.; Graham Balfour, M.A. ; Rev. Preb. Dunkley; James Legge; Miss Fry; J. T. Homer, J.P.; and one vacancy. In 1914 the vacancy was filled by Lady Muriel Paget. L. Johnson, J.P.; Miss B. Pearson, and C. T. Richards. Miss Helen D. Heatley, M.A. (Lond.). Miss D. Bailey, L.R.A.M. ; and Miss H. Jenks, L.R.A.M. Miss Helen Heatley, the school’s first head mistress has been described by ex-pupils as having great courtesy and consideration for others. She understood the importance of carrying on with school traditions, and was always sympathetic, kind and helpful. As head mistress she had the important role of getting the school properly established before the outbreak of the First World War. She lived nearby in Parkdale with her close friend and secretary, Miss Kirkman, and tried to instil lady-like behaviour into the girls, who were not allowed to walk down the drive without wearing their hats and gloves. During the First World War, efforts were made to raise money for charities. The girls made lavender bags, and collected sheep’s wool which was used to make knitted squares. They were dyed in a wide range of colours and sewn together to make blankets. 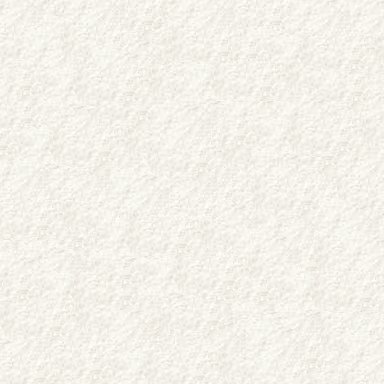 Other items included book markers, wall paper bead necklaces, and soft cloth dolls. Allotments were also set up to produce fruit and vegetables. Miss Heatley was well liked and respected at the school. She left in 1921 but sadly died four years later. She is remembered at the school thanks to the Miss Heatley Memorial that was placed in the hall, and through the Heatley Memorial Fund, a registered charity set up by the school to make grants to individuals. Tending allotments. From an old postcard. In 1921 the school had a new headmistress, Miss D. E. de Zouche, M.A. who had been a scholar at Somerville College, Oxford. She had a logical mind and good organisational skills. She could quickly get to the heart of any argument, and express her views pointedly and if necessary, tersely. She quickly made a mark on her profession when she became a member of the Association of Headmistresses in 1921 and performed much valuable work on behalf of the Association, eventually becoming its President. She sat on many of the Association’s committees, and made a valuable contribution to her profession. During her reign the number of pupils rapidly increased. At the beginning of the school year in 1924 there were 427 pupils, paying an annual fee of £12. If two sisters were at the school, their combined fee was reduced to £21. By 1929 there were 440 pupils, and in 1934 there were 484 pupils. From 1927, two thirds of the pupils were selected from Wolverhampton, and one third from surrounding Staffordshire. The local Education Committee then elected ten of the sixteen School Governors, and Staffordshire Education Committee elected five. The remaining one was still elected by Birmingham University. In the 1920s there were school trips to London to visit art exhibitions, and to Rhyl, starting in the middle of the night to view the total eclipse of the sun. There were also outings to Port Sunlight, and to Cadbury’s at Bournville. In the early 1930s a group of girls travelled to Dorset with Miss Southam. Each school day began with an act of worship. There would be school prayers, a hymn, and a scripture reading, often based on a topic or theme that was suggested by the girls themselves. Most forms would volunteer to take their turn in the week’s worship. They supplied a pianist, a reader, chose the hymns and prayers, and the reading to fit their particular theme. There were also house prayers carried out by each house, usually in the gymnasium, under the direction of the house mistress and the senior girls. Afterwards, notices concerning the house would be given out, and badges could be given to house officers. Twice a year the whole school would meet for a special service, the first being at the beginning of the year, and the second for the harvest festival. On each occasion a talk would be given by a member of the Wolverhampton clergy. In some years a service for school leavers was held in St. Mark’s Church.